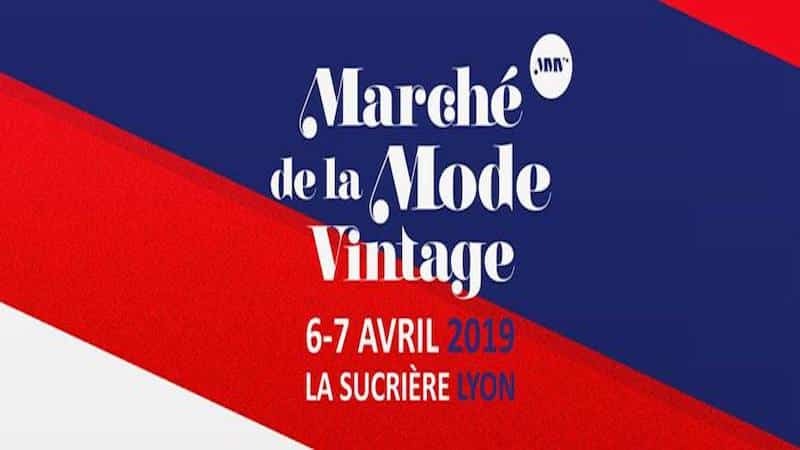 Lyon’s vintage fair, the well-known ‘Marché de la Mode Vintage’ is set to return on 6th-7th April 2019. Head over to Lyon’s much-loved vintage fair, returning to La Sucrière from 6th-7th April 2019. Photo taken from the event’s Facebook page. Lyon’s vintage fair is the perfect time to look for clothing and furniture that you can be sure no one else has. Visitors will be able to bargain hunt a variety of things – from accessories, to clothes, to furniture at La Sucrière in Lyon 2. Fashion nowadays firmly incorporates vintage clothing. Who says you can’t wear a 1960s tracksuit with heels, or vintage hippy-style trousers with a high-street blouse? Upgrade your wardrobe this season and get some staples from Lyon’s vintage market. A massive 170 exhibitioners will be present. It may take time to find your treasure, but with that number of exhibitioners, you’re sure to. If you enjoy Lyon’s vintage fair in March, you should certainly take advantage of the Marché de la Mode Vintage in April. There is a mix of both authentic vintage clothing and vintage-inspired clothing at the vintage fair. Brand highlights include BLKCLOUD, hailing from central Lyon and specialising in streetwear clothing for young people. Likewise, Just is a retro store from Caluire-et-Cuire which sells vintage sportswear for men. As well as celebrating local salespeople and brands, the festival will host some brands from further afield, such as Nos découvertes vintage from Liège in Brussels. Nos découvertes vintage was founded by a couple passionate about vintage décor, who are coming to the festival to show off their latest discoveries in furniture, lights, etc. Tickets cost 5€ on presale, up until midnight on 5th April, or 6€ on the door. The fair is free for under 12s.